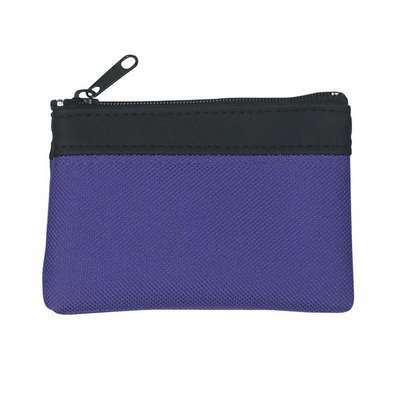 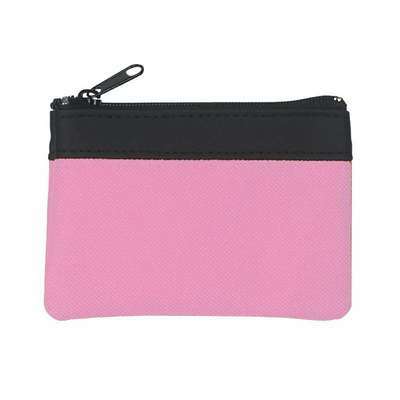 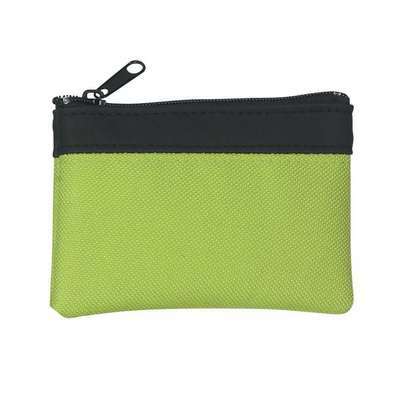 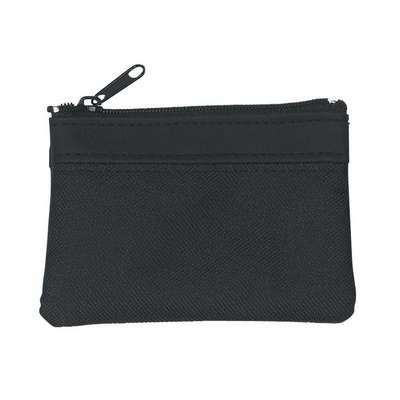 Carry your money, ID, and credit cards in the compact and sturdy zippered coin pouch. 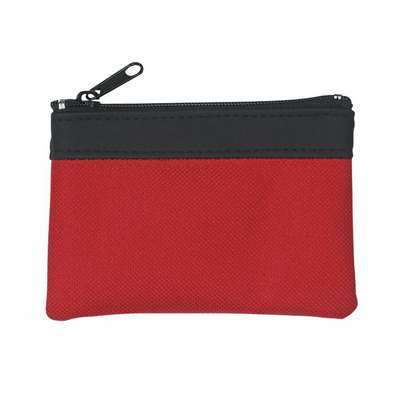 Add your company’s logo on its prominent imprint area, to increase brand awareness. 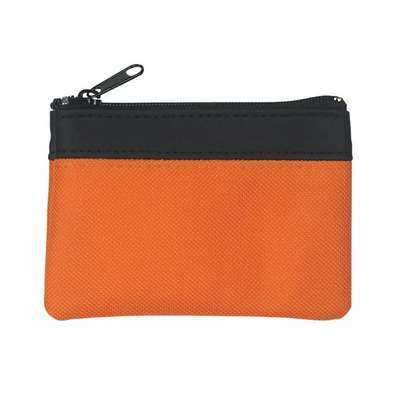 The pouch is made from a combination of PVC and 600D polyester material. It has a loop for attaching keys and badges, and is available in multiple eye catching colors. 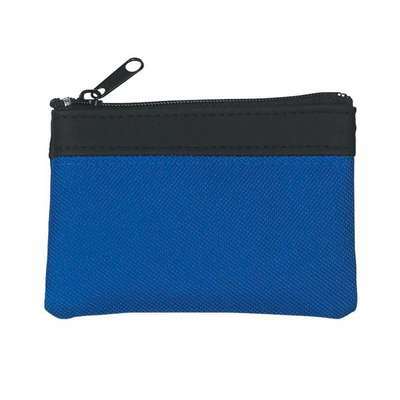 Its slim profile slides easily into pockets without appearing bulky. 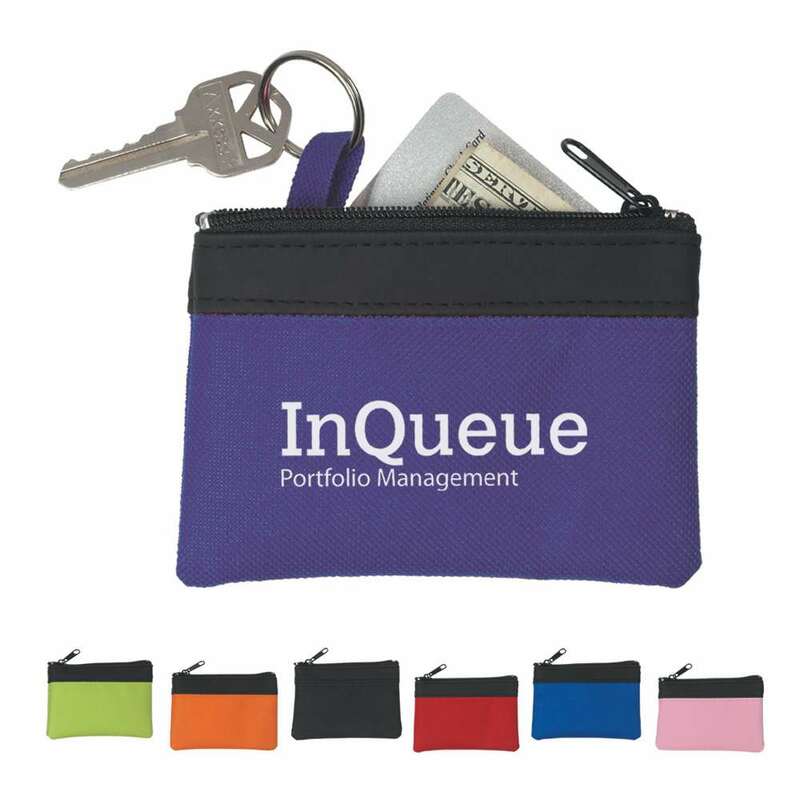 Give away this useful pouch to your employees and interns this holiday season, to increase your brand value and image.